- 36-1 VR sensor + 4 inj high impedance (fired in 2 pairs), wasted spark with 2 coils. - Very similar to the previous one. 36-1 VR sensor, 6 inj high impedance (as stock is sequential, now, I've it in 2 pairs banks with a M$1), wasted spark 3 coils. but I don't care a lot about the last engine. For the moment it will be ok with stock ecu.I don't have plans of running it with extreme modifications. I can whip up a decoder for your last engine very easily. Let me know when it's needed and I'll do just that. Is it hall or VR, though? 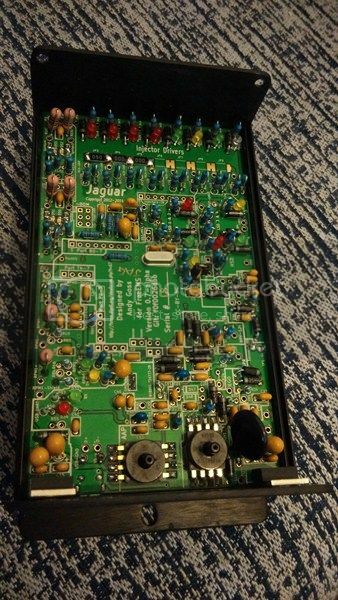 This will cause you minor pain setting up the Jag if different.